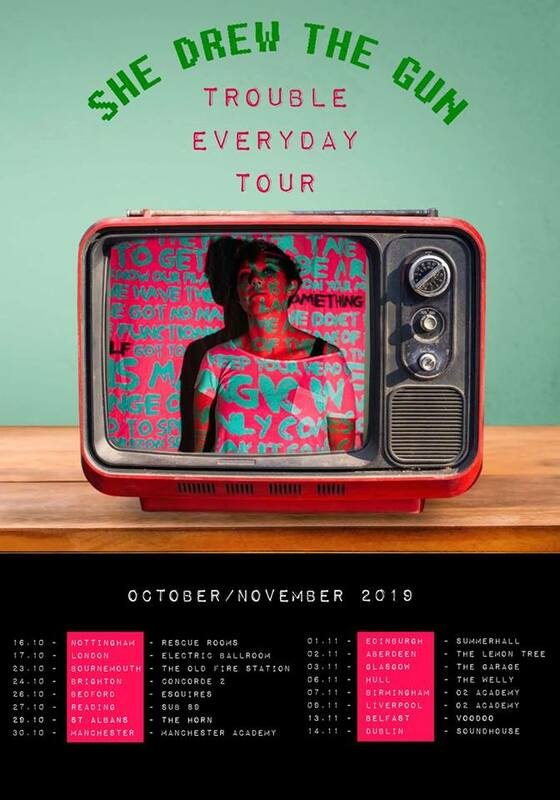 Having last week completed a sold-out UK tour, which included a sold out show at Patterns on Friday 8th March, She Drew The Gun have today announced their ‘Trouble Everyday’ tour for October & November. 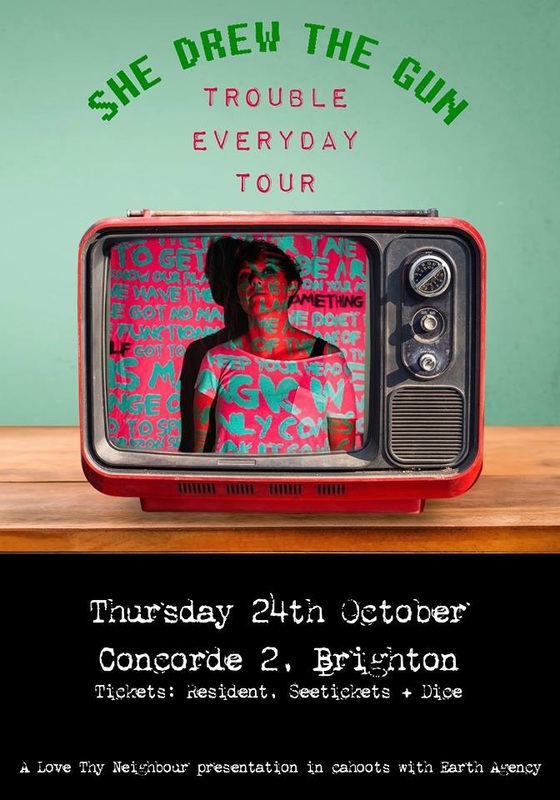 The Wirral band’s biggest UK tour yet will include an appearance at the Concorde 2 in Brighton on Thursday 24th October. 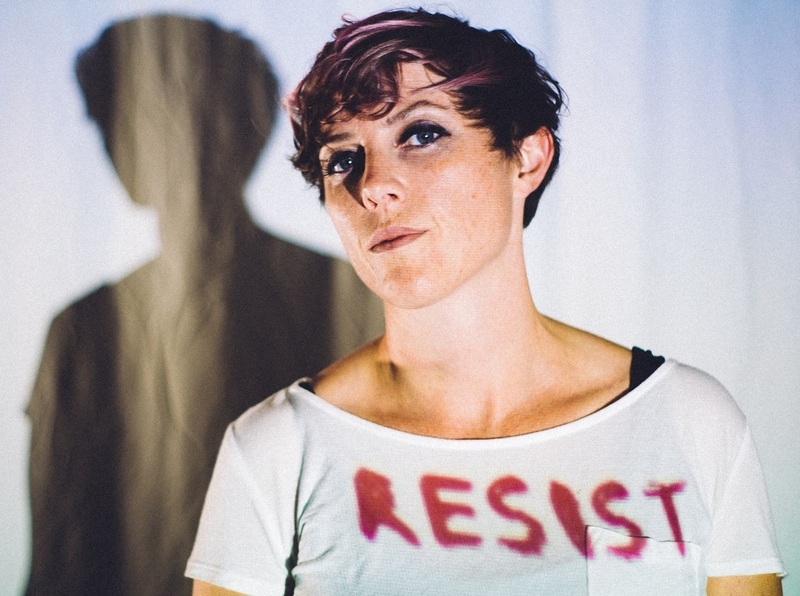 Led by frontwoman and songwriter Louisa Roach, She Drew The Gun recently released new single ‘Paradise‘, available digitally now and impacting at radio on 26th April. ‘Paradise’ is the third single to be taken from sophomore album ‘Revolution Of Mind‘ following the BBC 6Music A-Listed tracks ‘Resister’ and ‘Something For The Pain’. Produced by The Coral’s James Skelly at Liverpool’s Parr Street Studios. 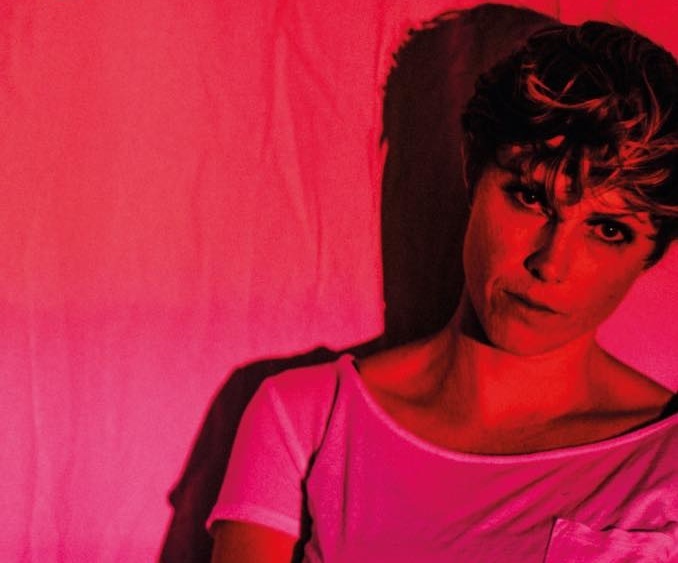 The album was chosen as a 6Music Recommends Album Of The Year 2018 alongside albums from IDLES, Kamasi Washington, and Arctic Monkeys among others.